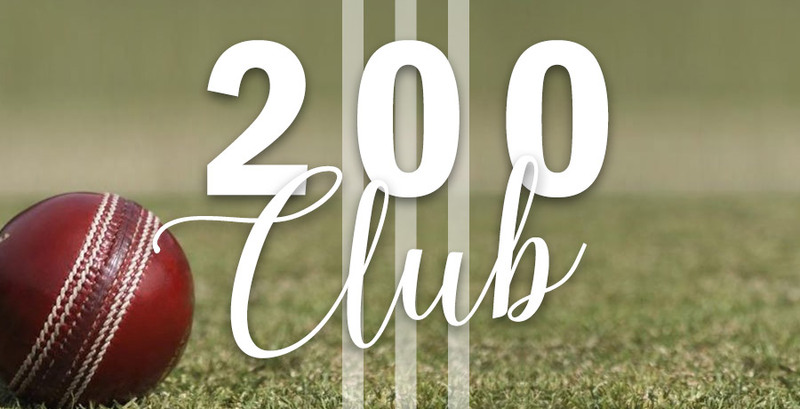 200 Club Draw September 2018 | Effingham Cricket Club. With the season under way and fundraising now a major focus of attention, there are plenty of numbers available, which generate much needed income for the club. PLEASE DON’T LEAVE IT TO EVERYBODY ELSE – IT’S YOUR CLUB!